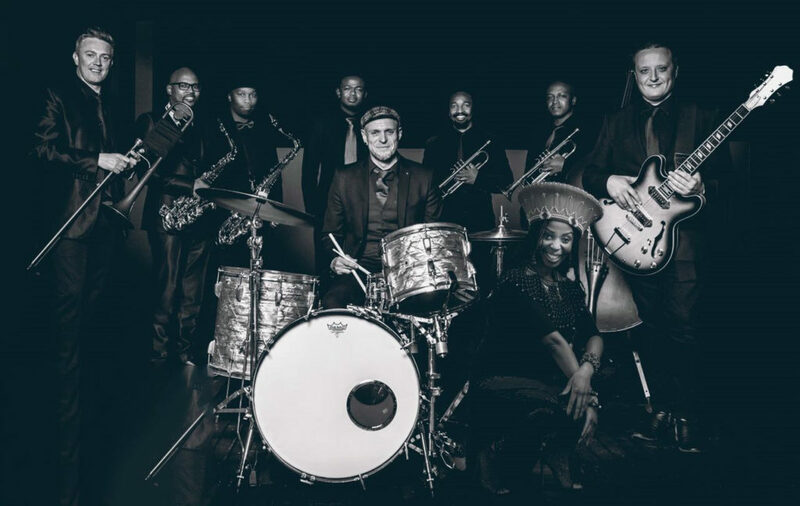 THEE JAM can welcome in your guest with a smooth jazzy background set before crossing over to a dynamic party band, incorporating cover songs from different genres, eras and styles performed by the most incredible array of musicians and singers. 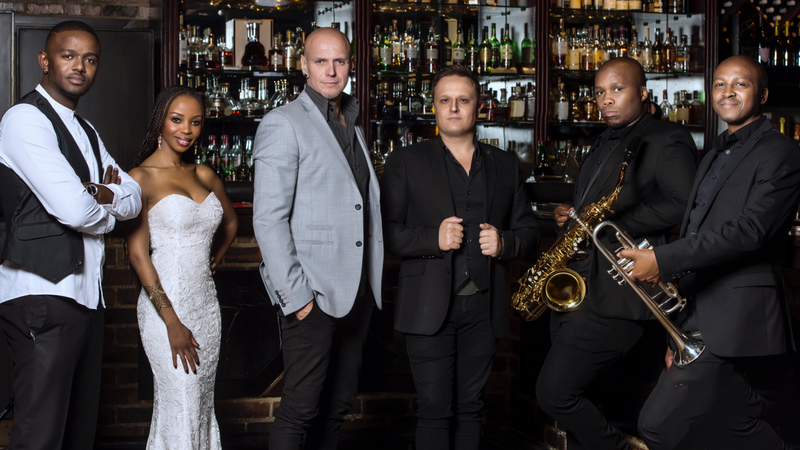 From Ballads to Rock, Bieber to Earth, Wind & Fire, this group brings it all in a stylish manner that reflects the highest standard of entertainment with one of the biggest repertoire’s in the Corporate Market. 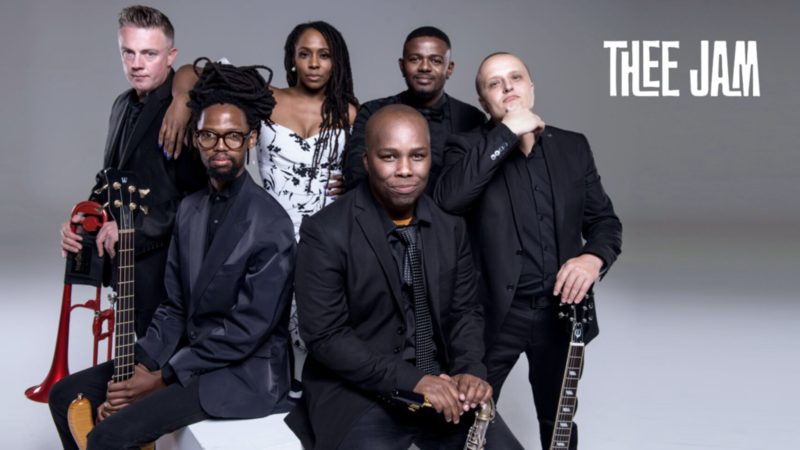 With a core of top South African musicians including multi instrumentalist Denholm Harding, Mandlenkosi Goodman Buthelezi on Trumpet, Wanda Zonke on Saxophone and Riaan Van Rensburg on Percussion the band incorporates a variety of exceptionally talented vocalist like Rene Mabotha, Dez Peterson, Oscar Toorn, Boki Ntsime, Nigel Morkel and Lu Chase. 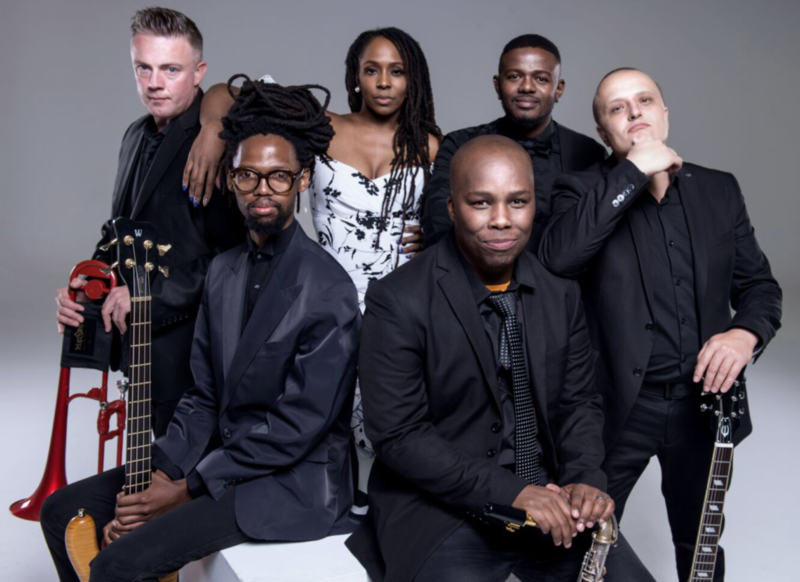 The brain child of Brent Harris, founder member of South African Super Group Just Jinjer and the creative strength behind Harris & Miller Production, THEE JAM has developed into one of the most popular Party Bands both in South Africa and abroad. As a standard, the band performs as a 5 Piece Band however due to the fluid nature of the band, and diversity of their music, they are designed to adapt to incorporate various artists and band structures (5 ; 7 ; 9 & 12 Piece). Thee Jam will leave you with a night that will be remembered! Thee Jam made sure the atmosphere at our band was electric. They played so well and everyone commented on how amazing they were. If you have the chance to have them play at your function, do it. They honestly are amazing!